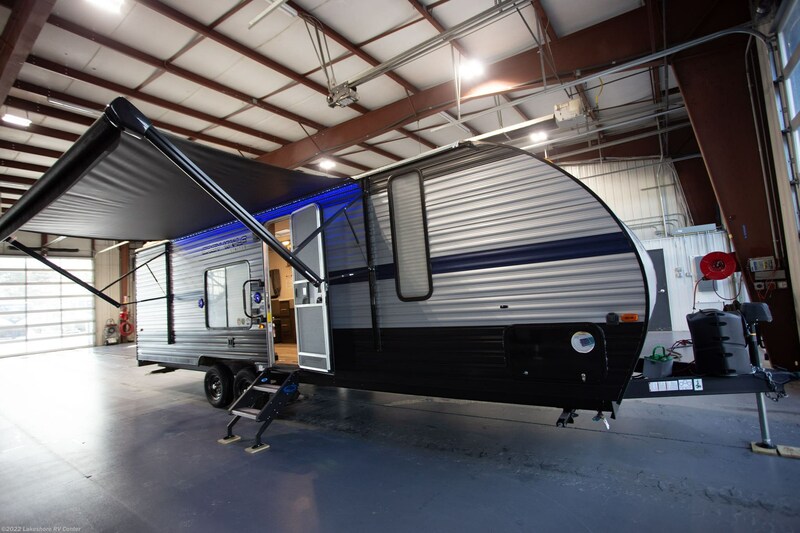 The 38 gallon gray water tank and 38 gallon black water tank have enough tank space for your entire trip. 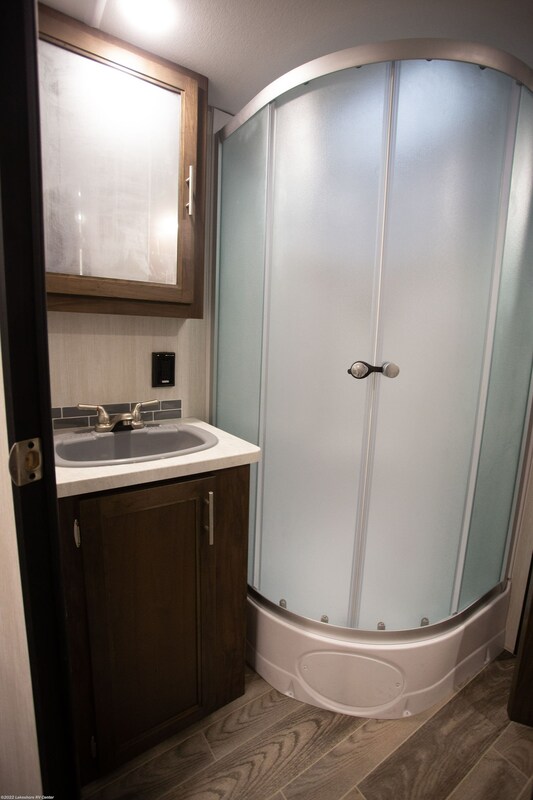 The bathroom's shower and Foot Flush toilet prevent long trips to the communal bathroom. 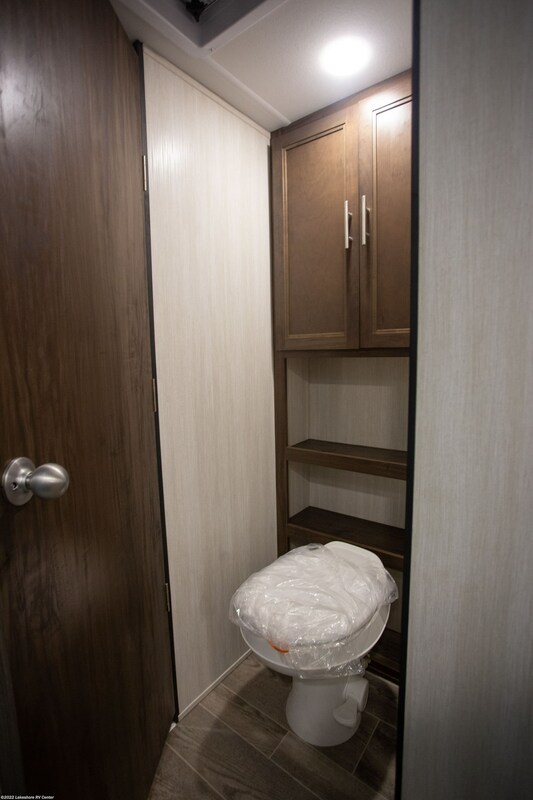 The LP tank's capacity of 40 lbs. 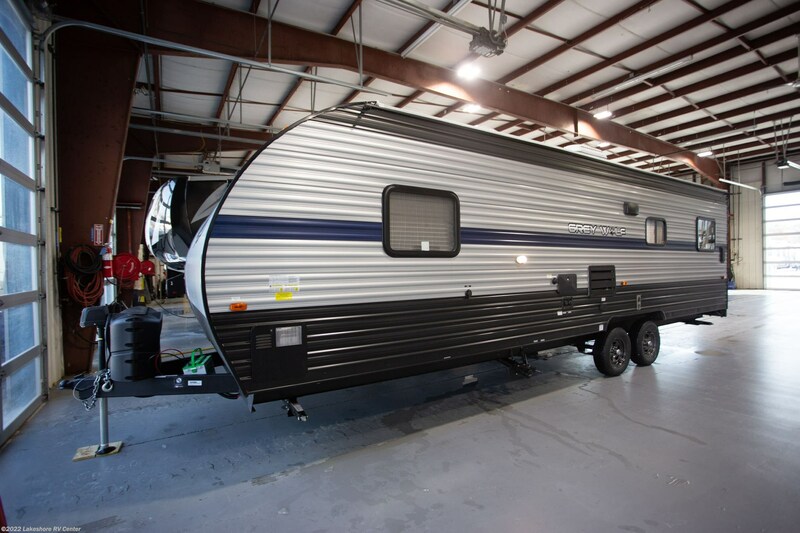 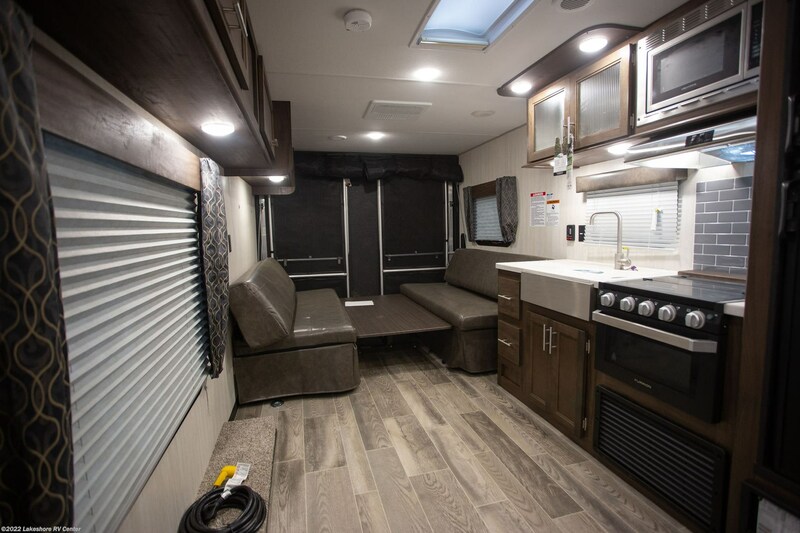 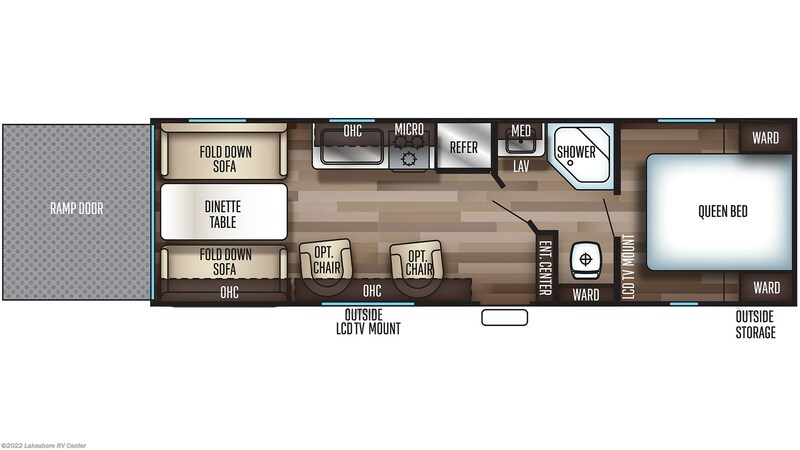 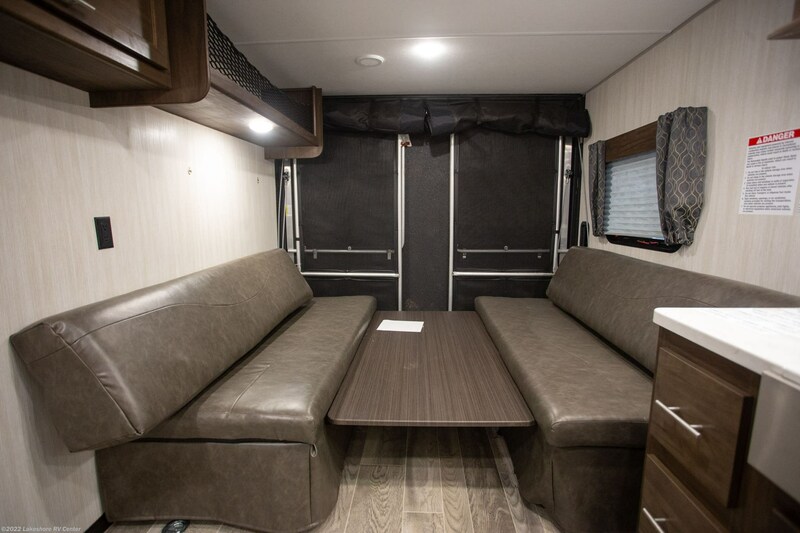 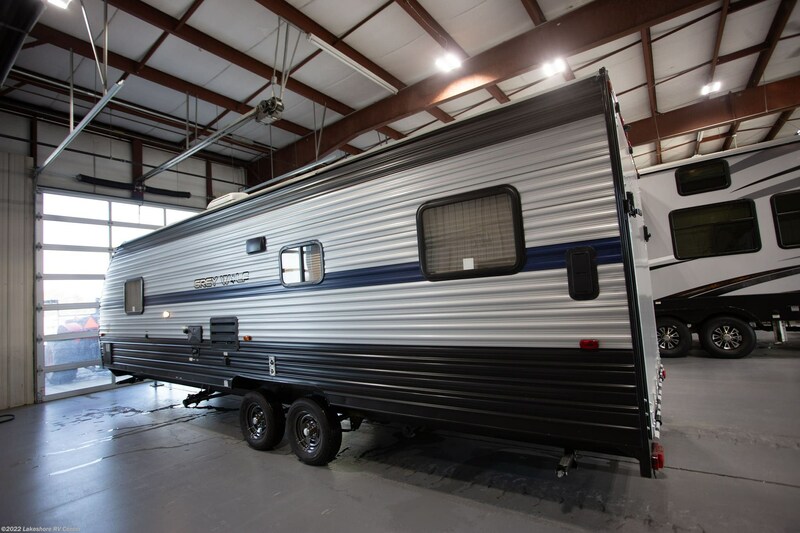 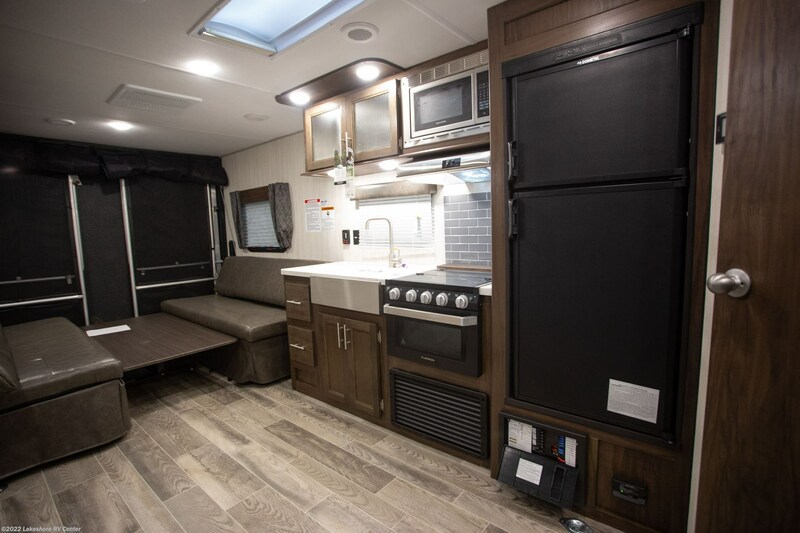 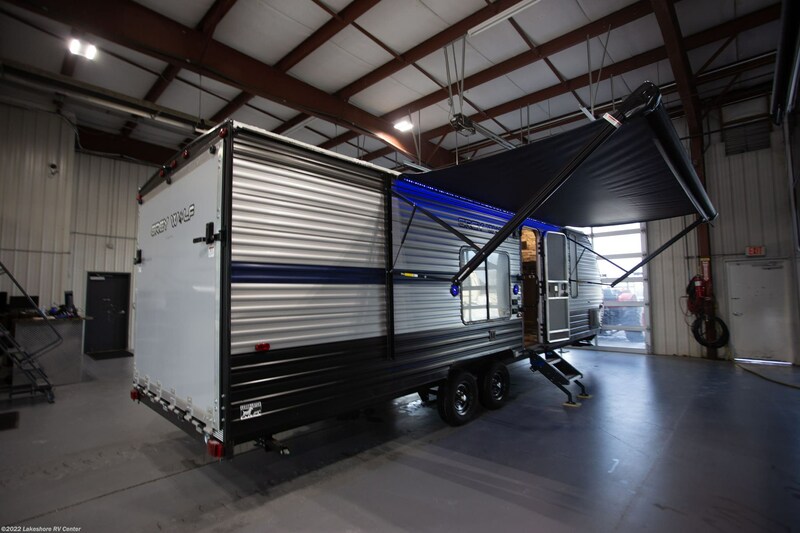 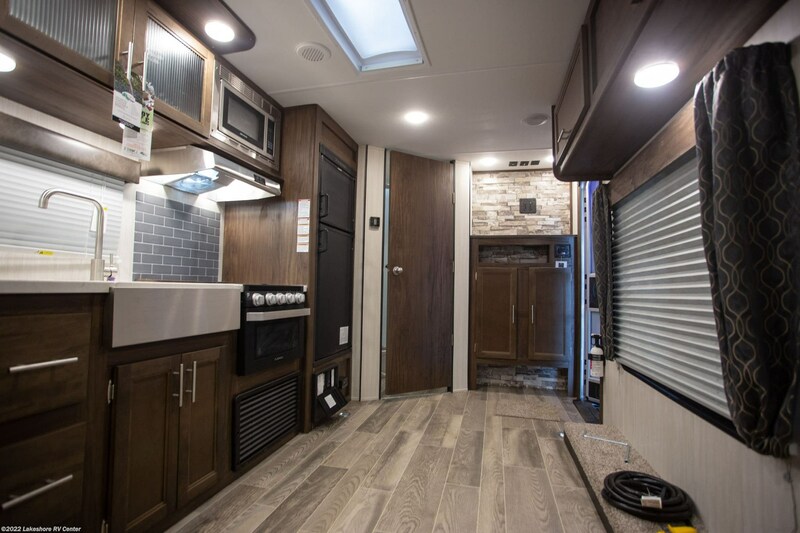 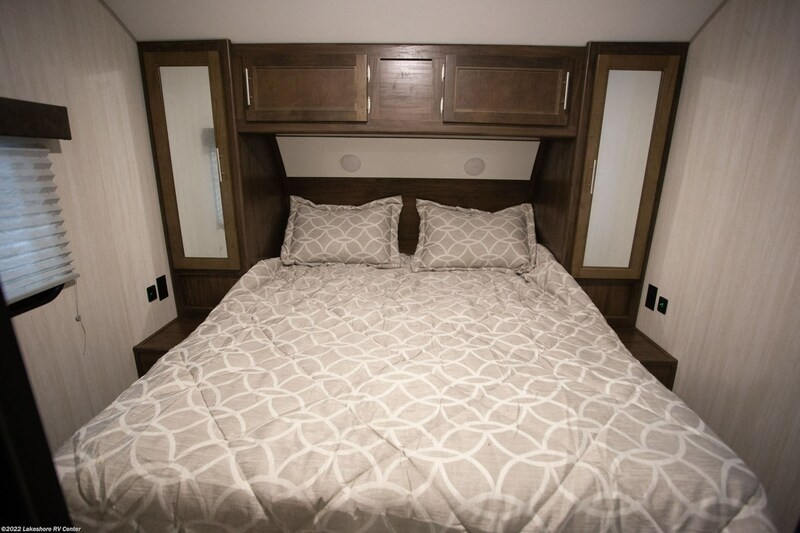 ensures that your showers will stay pleasantly hot!andnbsp;Your biggest, heaviest outdoor toys and luggage can be stored inside the 16' 3" garage, with this toy hauler's cargo capacity of 2745 lbs! 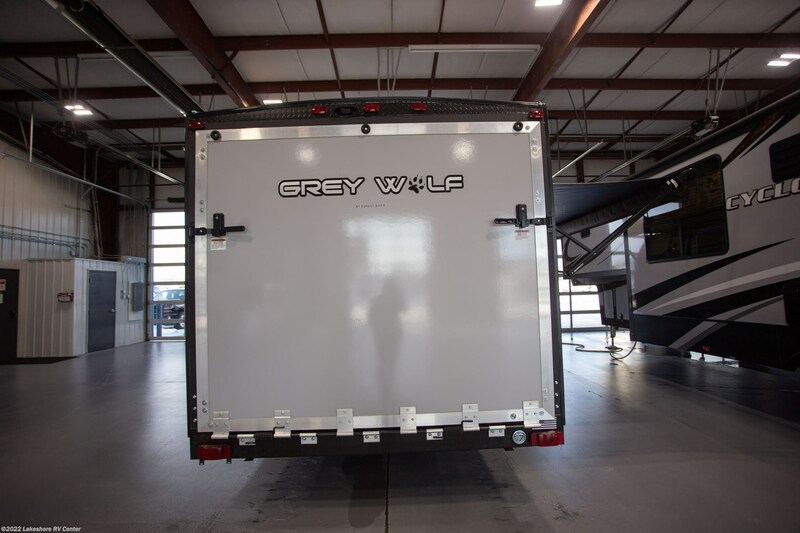 Check out Stock # 27890 - 2019 Forest River Grey Wolf 26RR on forestriverrvsource.com!